Dont tread on me, is a retaliation by Mase for me going over his work. I really liked his retaliation so I kept it and hi lighted the read. 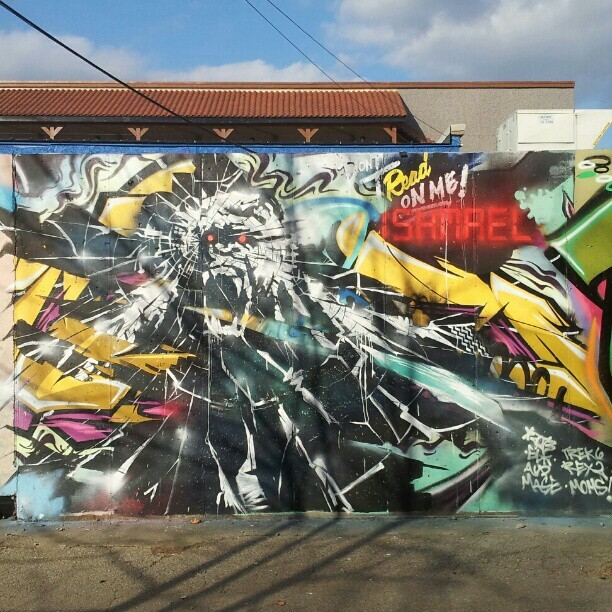 Cash wall by TM crew Nashville,Tenn.